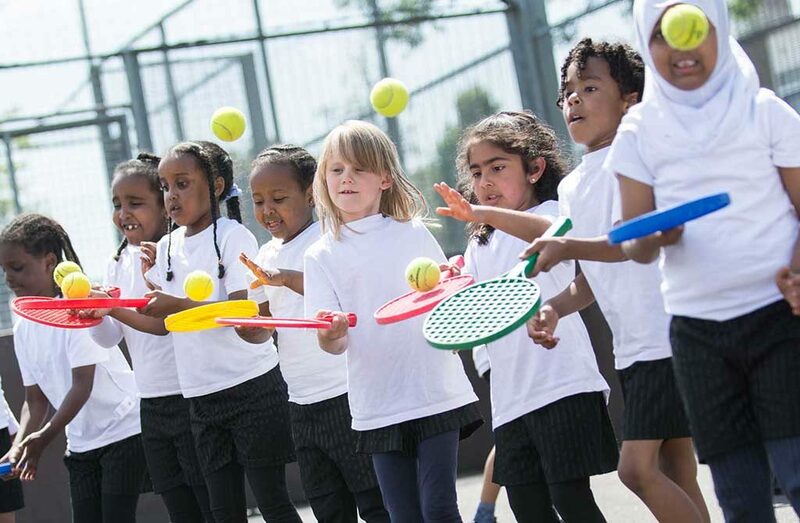 At Cabot Primary we aim to deliver a high-quality physical education curriculum which inspires all pupils to succeed and excel in competitive sport and other physically-demanding activities. We offer opportunities to compete in sport by attending local tournaments and events, we believe this builds character and helps students to embed values such as fairness and respect. Ultimately we wish the children at Cabot to lead healthy, active lives. For all the latest on recent PE events, visit our news page.